MAD architects is a RIBA Chartered architectural practice based in Chesterfield, creating design led, sustainable buildings in Sheffield, Chesterfield and throughout Derbyshire, South Yorkshire and the Peak District. We are small practice with a proven flair for designing creative solutions that are backed up and built with fifteen years of technical experience. We provide a personal service at all stages of your project, but with the professional service expected of a larger practice. We strive to create great designs that respect the environment. During the early design stages we integrate sustainable features, maximising benefits and minimising cost. By encouraging the adoption of sustainable principles into each project we aim to create architecture that offers benefits both today and for future generations. 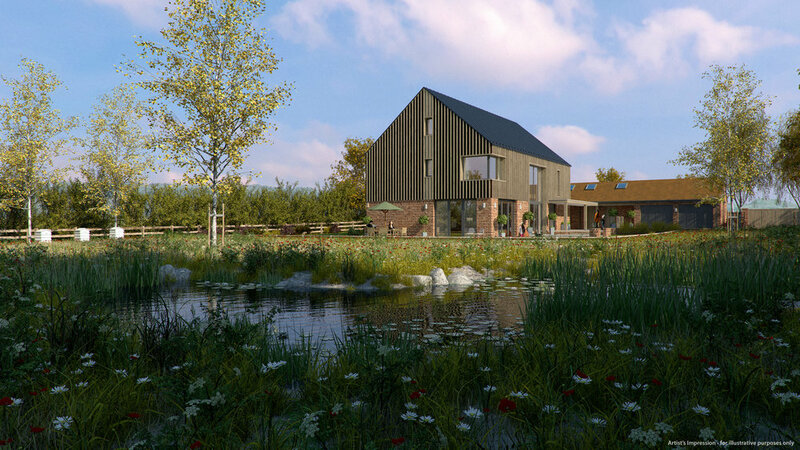 We utilise leading BIM software to design all our projects in 3D, enabling us to spend more time designing your project, rather than just producing drawings. Our 3D models are fully accessible by clients, enabling you to get a full understanding of your project rather than trying to interpret technical drawings. We have experience of working on projects across the construction industry, ranging from individual house to offices & shopping centres. Working together with other building professionals, including; structural engineers, energy assessors and 3D visualisers, we provide a complete building design service. can assist you in realising your aspirations. LET US UNTANGLE YOUR IDEAS INTO REALITY! I’ve been a qualified architect for over 10 years, since I finished my 7 years of architectural training at the university of Sheffield. Before starting MAD I worked at a large commercial practice, in Sheffield and worked on a range of projects, for clients including the Home Office, Suzuki, Westfield shopping centres & developers Wilson Bowden. During this time I gained invaluable experience, including working on highly sustainable buildings such as the first BREEAM excellent office in Sheffield. MAD architects was born out of my desire to work more collaboratively with clients, on design led, bespoke ‘environmentally friendly’ projects. Initially, whilst still working at a large commercial firm, I started the practice with help of an old university friend. At first, we worked part-time on projects for family members and then friends, the practices reputation for innovative sustainable designs grew. Over the next few years we were increasingly being approached by homeowners, local builders and property developers, to help facilitate their ideas. In 2012, with my wife and young families support, I made the ‘scary’ decision to leave full time employment behind and fully commit to MAD. As it turned out, it was probably the best professional decision I’ve made. Autumn 2015, Eliza Sophocleous (a talented architect who I had worked with previously) joins the partnership. Eliza adds further depth to our design service and enhances our inhouse technical knowledge. Together Eliza and I now lead a small team of trusted and highly experienced consultants. We share a collective passion for design, creativity, sustainability and professionalism. Χαίρετε (Hello) I’m Eliza Sophocleous. I was born and grew up in Cyprus and moved to the UK to study architecture. I have now lived in Sheffield for over 10 years. Before joining MAD I worked at a large commercial practice in Sheffield which is where I met Martin. 3 years after Martin left to set up MAD I decided it was time for a new challenge and took the scary but exciting decision to leave my position. Before starting at MAD I gained over 10 years experience working on residential projects, developing bespoke designs various private and commercial Clients, as well as student accommodation for clients like UNITE and retail developments for Westfield. Most recently I worked on the multi-million Bradford Shopping Centre for which I was the project architect for the external envelope. My design work is always supported with strong technical knowledge and enthusiasm for good architecture and the benefits it can have on a multitude of levels. 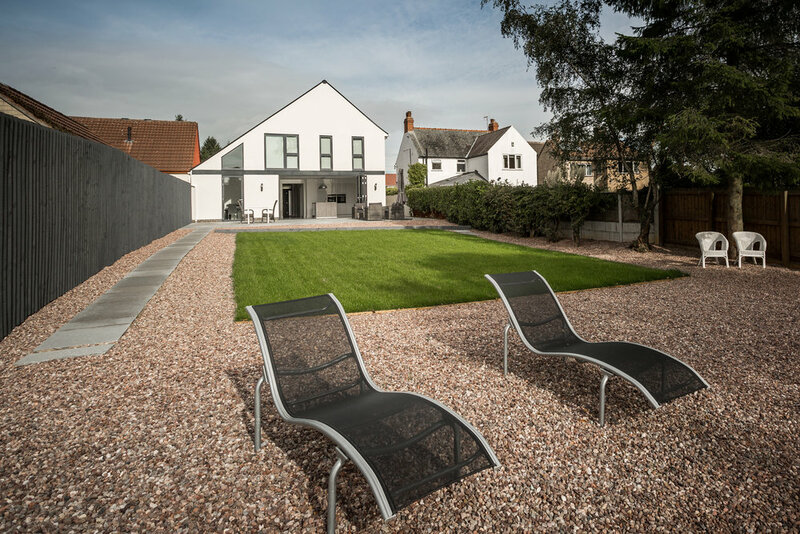 MAD was commissioned to produce the technical drawings for our substantial home redevelopment. The work was completed to the highest standard with every detail in our brief being incorporated in the final design. The drawings were positively supported by the planners; the quality of the design was specifically highlighted in their report. 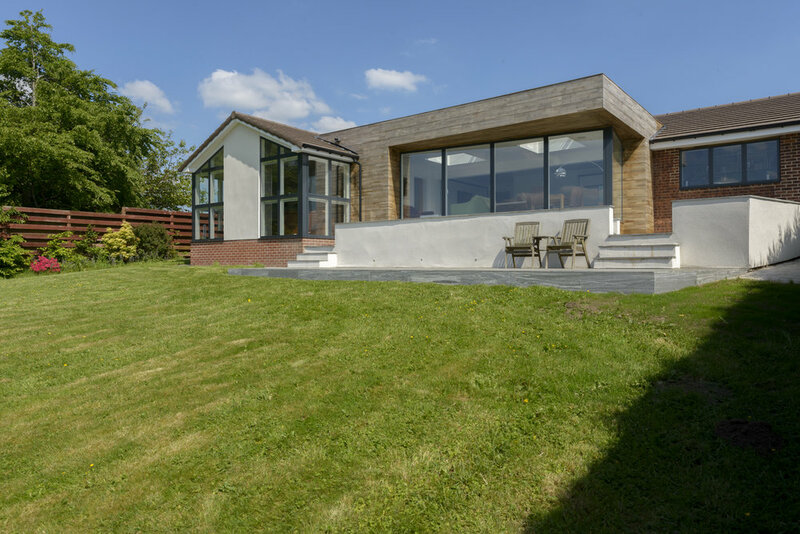 Martin’s experience gained in commercial architecture showed, the final detailed drawings were created with such a high level of detail, the tendering process progressed in a very efficient manner. The construction companies involved commended the detail, which enabled them to confidently provide accurate quotes without excessive contingency in the costings. “MAD Architects designed the extension to our new home. Martin listened to our requirements and suggested a number of different options, explaining possible problems and radical alternative solutions that we hadn’t thought of before providing a couple of concept designs. We picked the design we liked best and fine tuned it with Martin before he submitted the planning and building regulation applications which were approved without any problems.